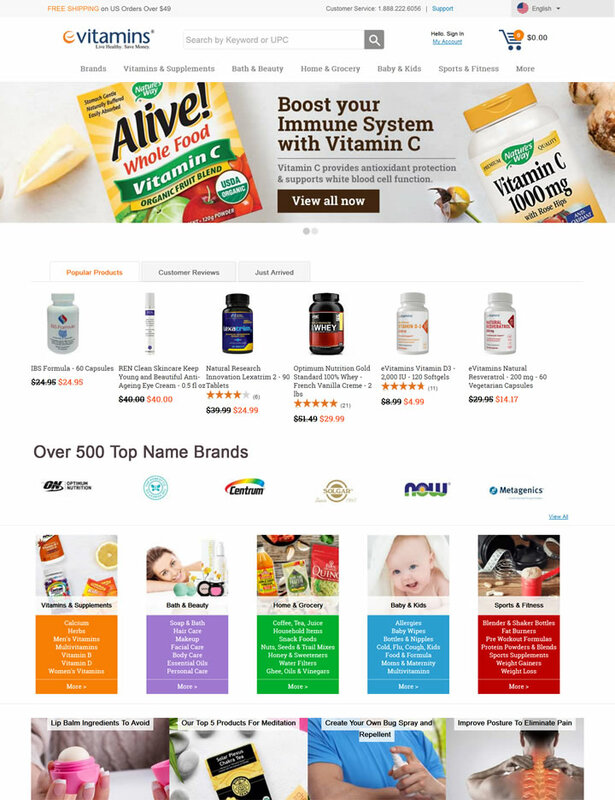 We offer more than 25,000 name brand items including vitamins, herbs, supplements, whole foods, baby care, bodybuilding, pet supplies and more! When it comes to maintaining a balanced diet, a healthy body and an environmentally friendly home, we’ve got you covered! Go ahead and shop around. We know you’ll find our pricing as a whole is consistently lower than most other online retailers and stores. We offer items up to 70% off standard retail pricing and we’re constantly working with vendors and streamlining our network to further lower prices.